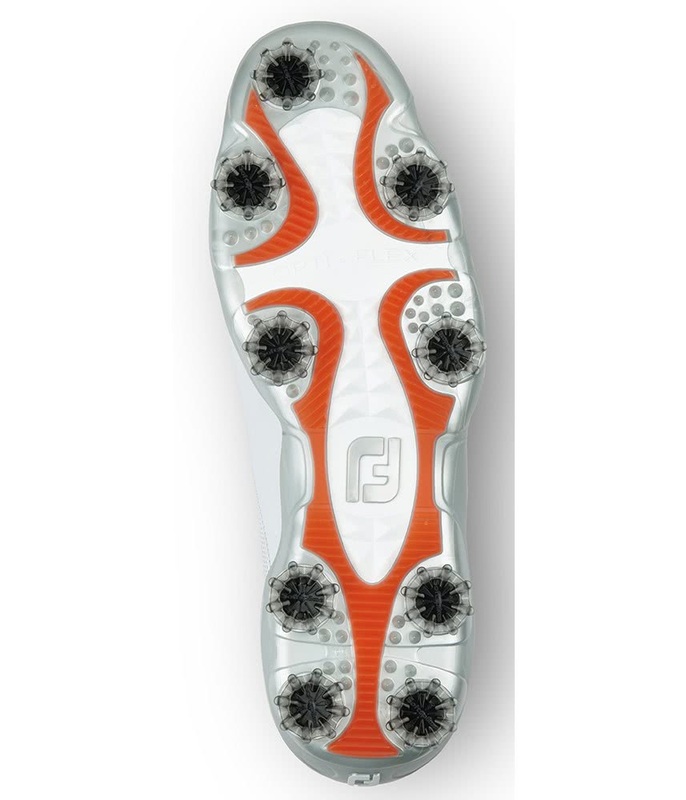 Look great , excellent traction and very comfortable. 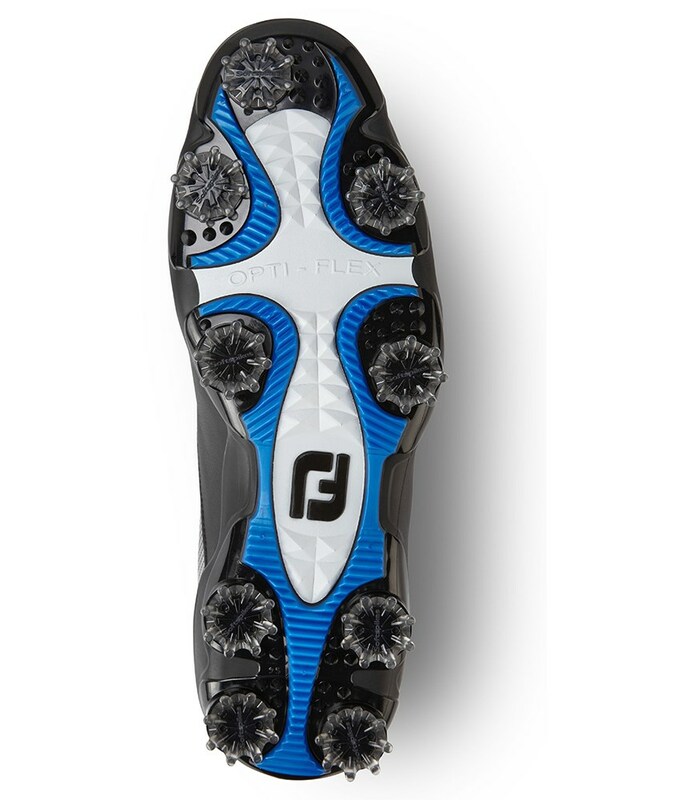 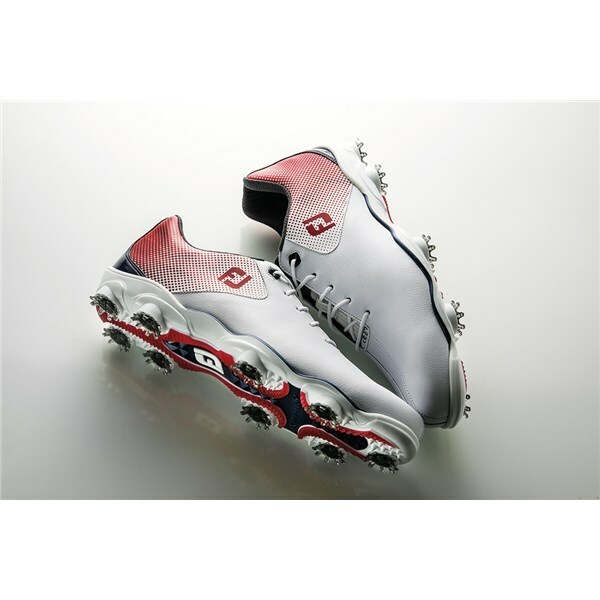 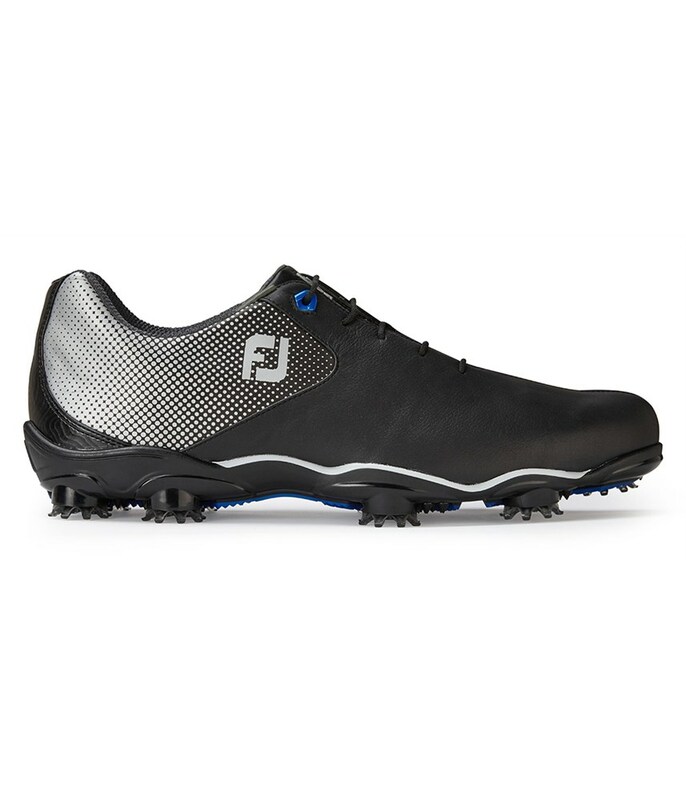 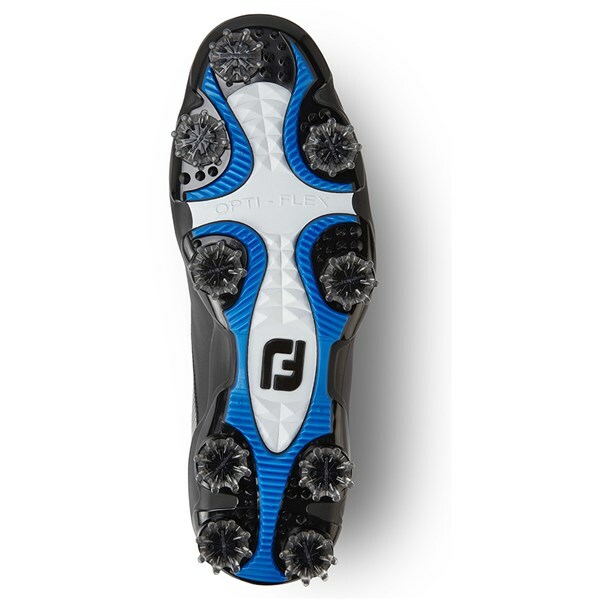 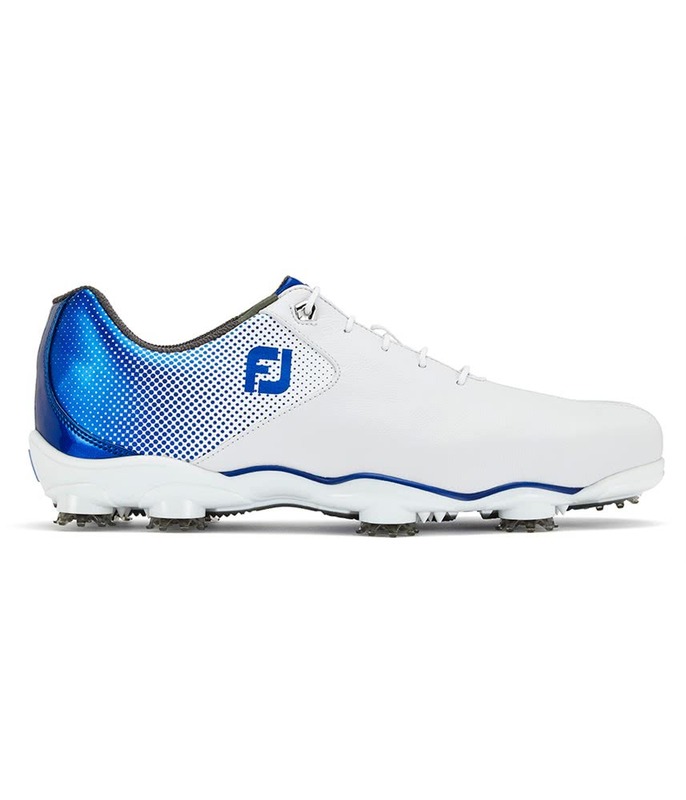 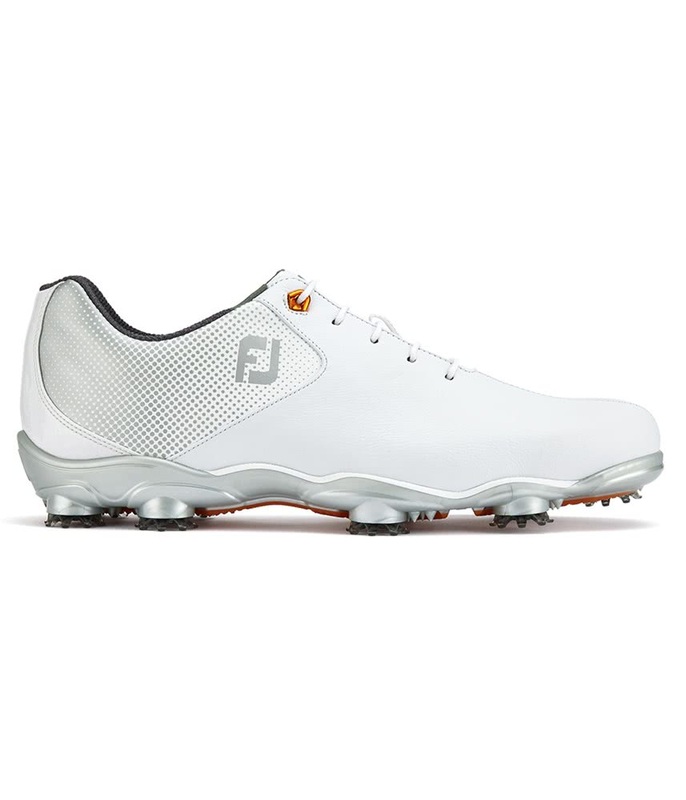 Shoes are just like Footjoy D.N.A. 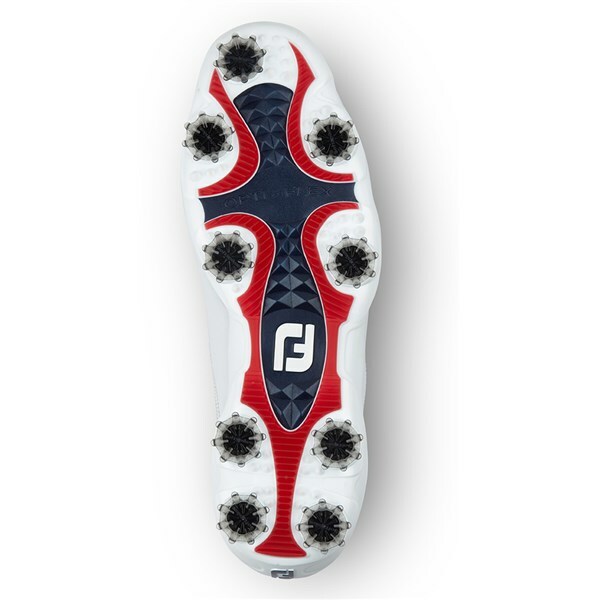 about a half centimeter smaller than the standard. 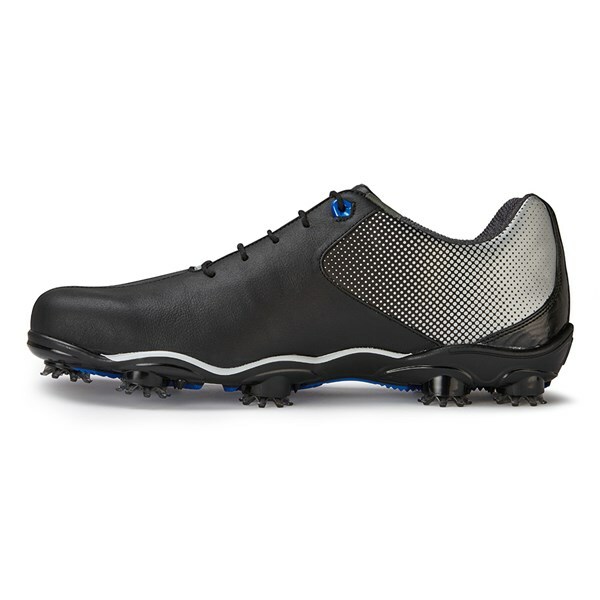 Very stylish shoes, good stability, good spikes. 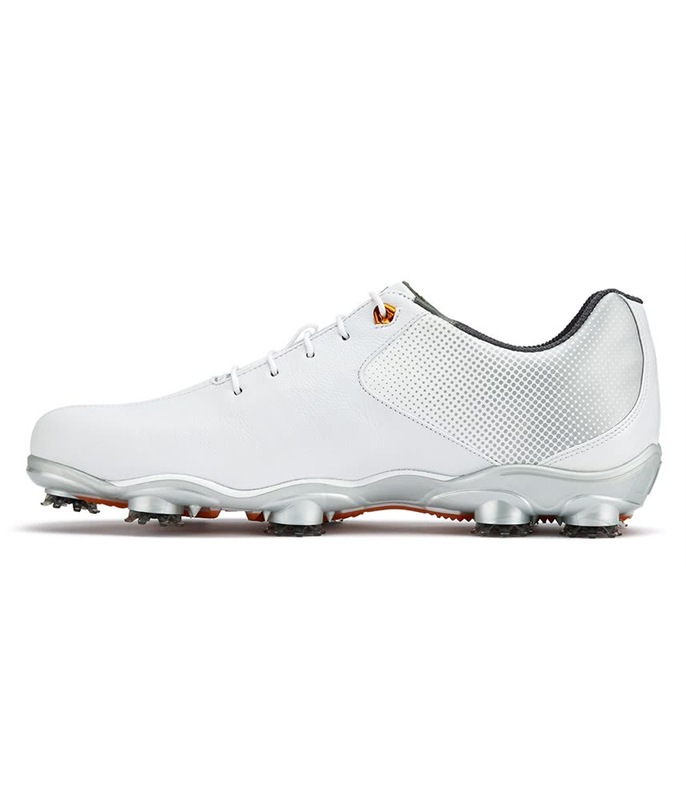 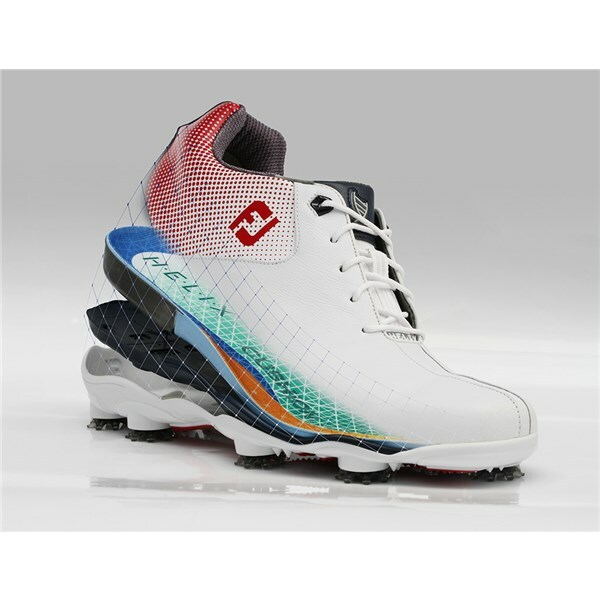 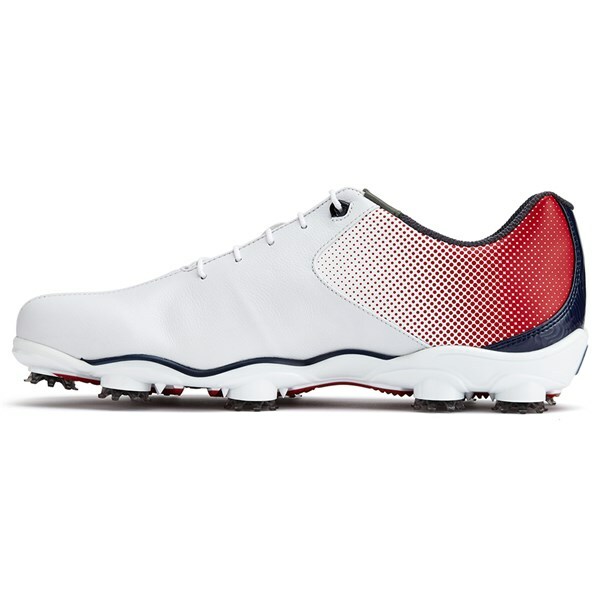 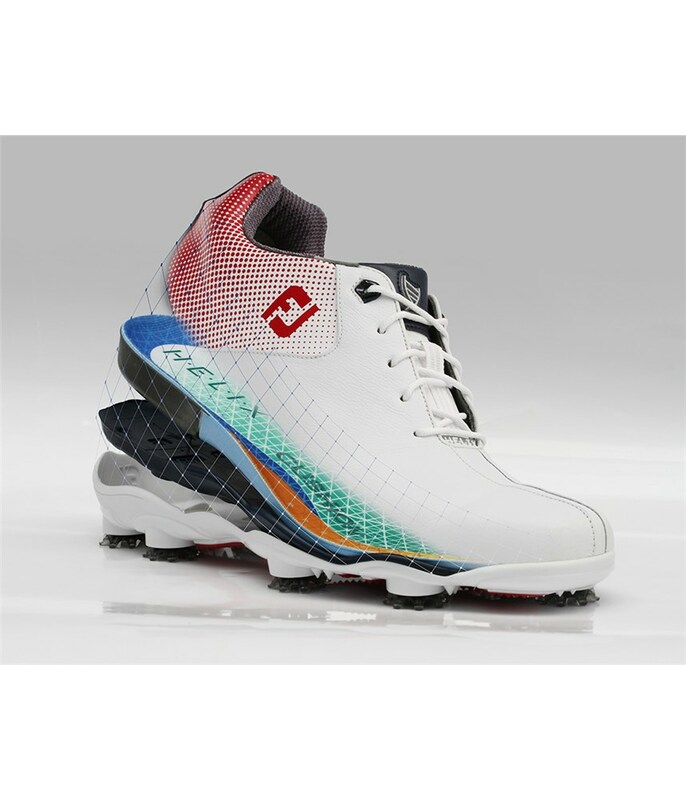 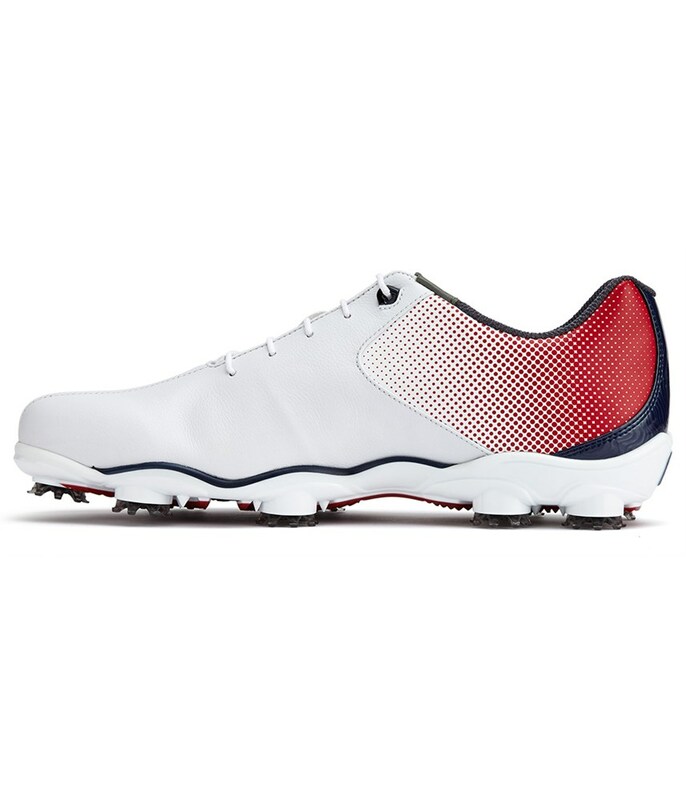 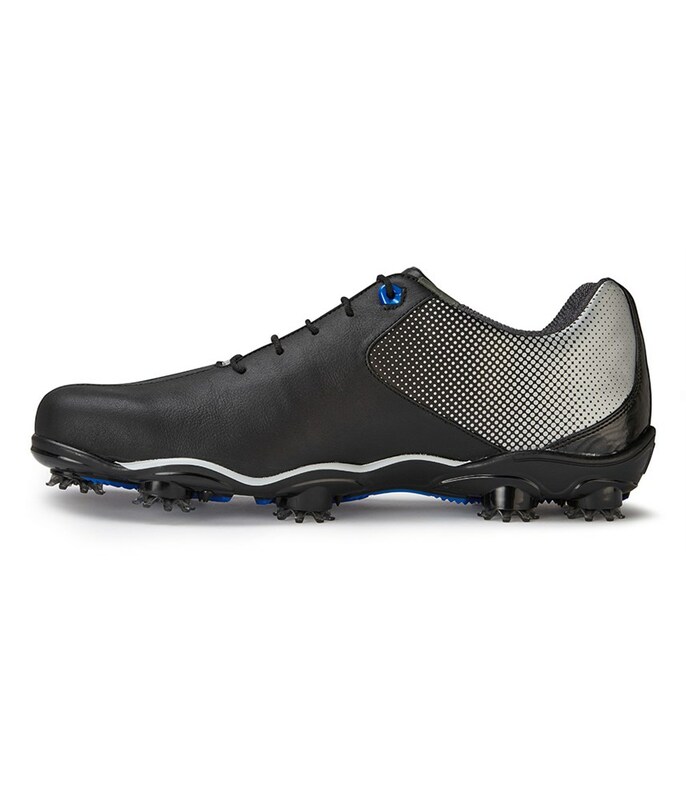 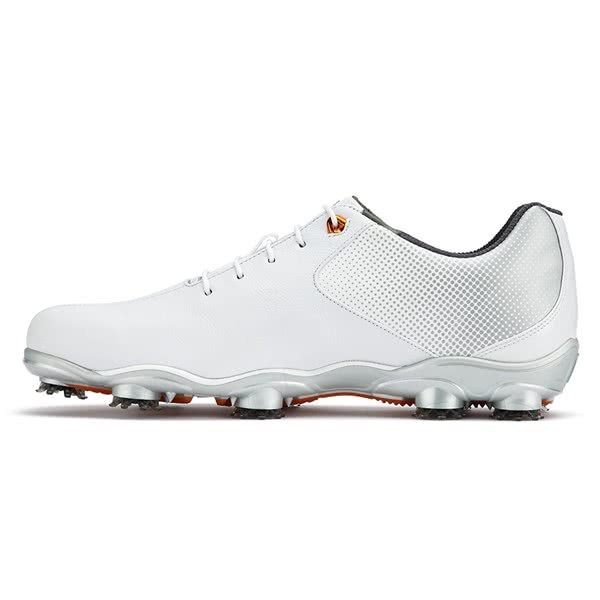 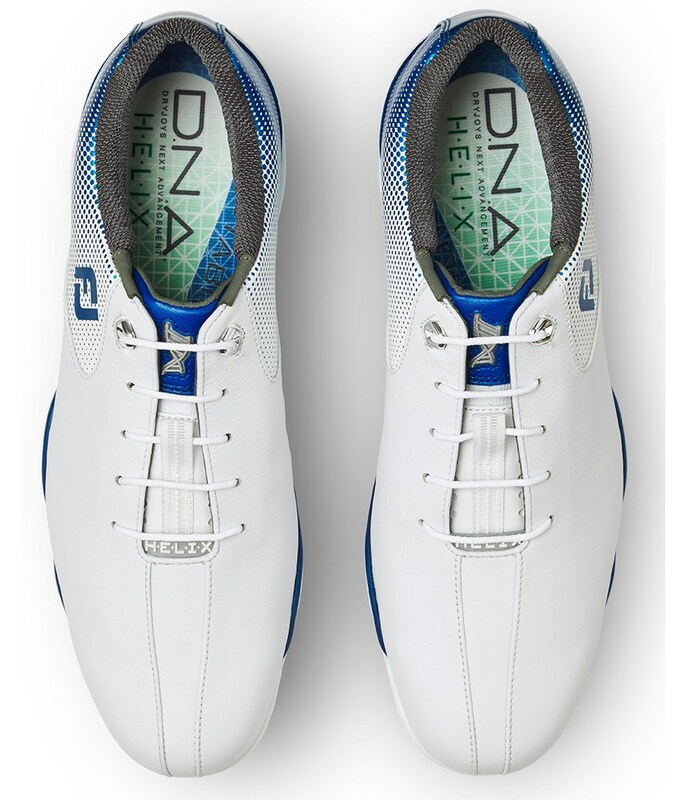 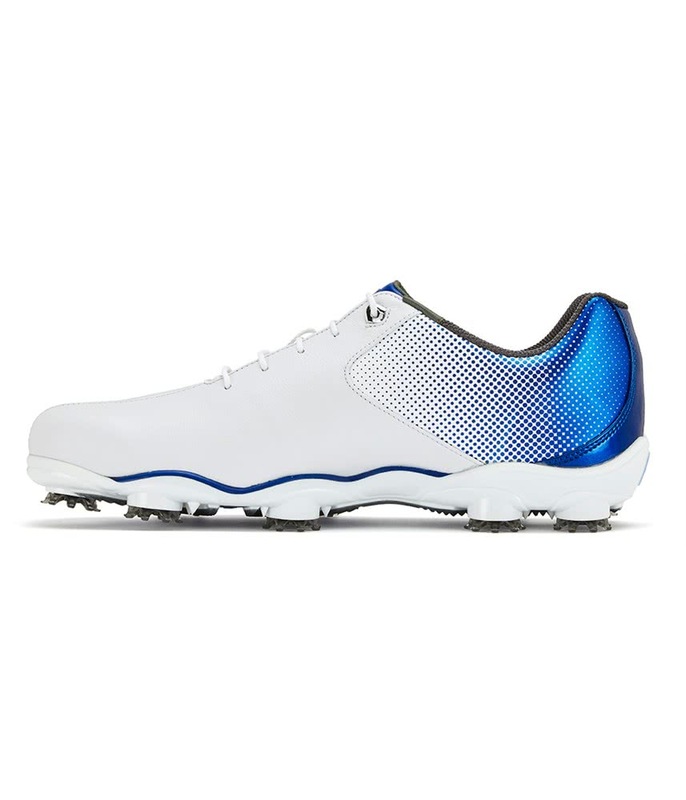 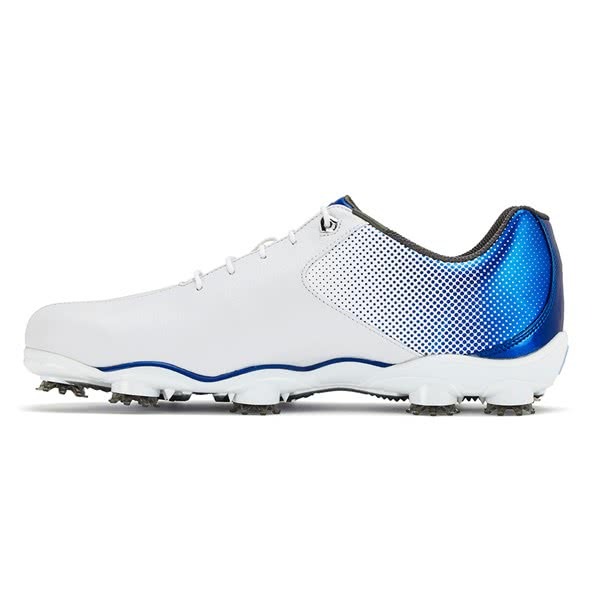 The FootJoy DNA Helix golf shoe has been created to provide the perfect combination of style and performance that will raise your game and comfort. 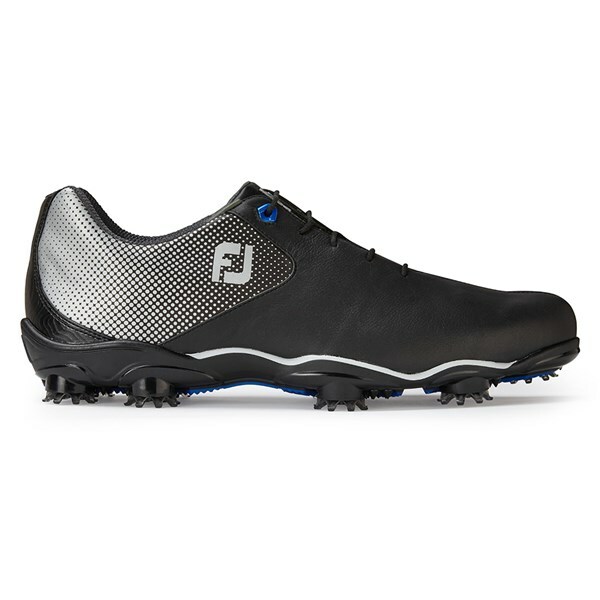 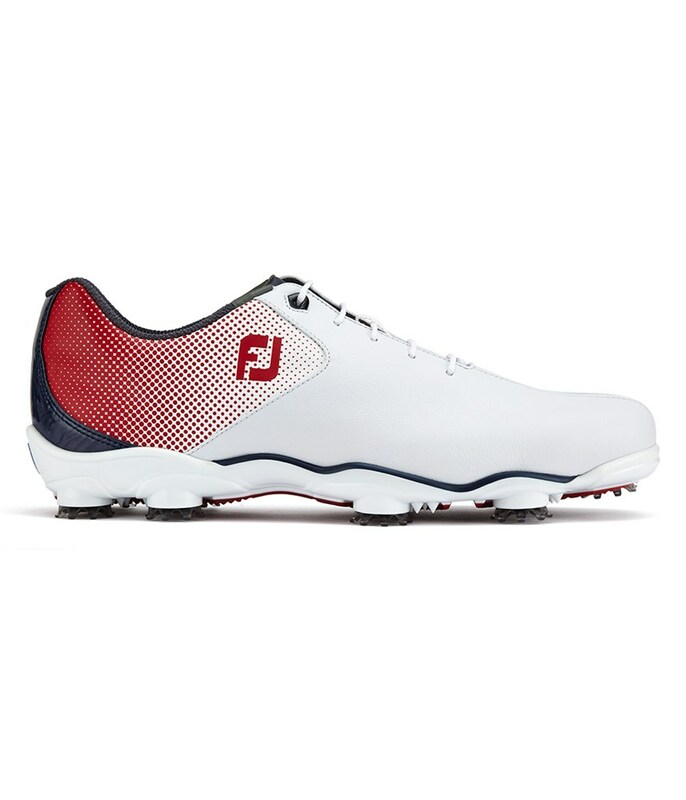 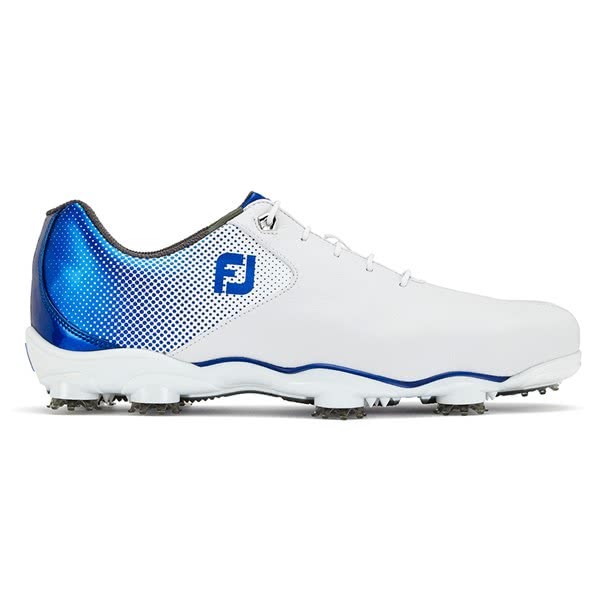 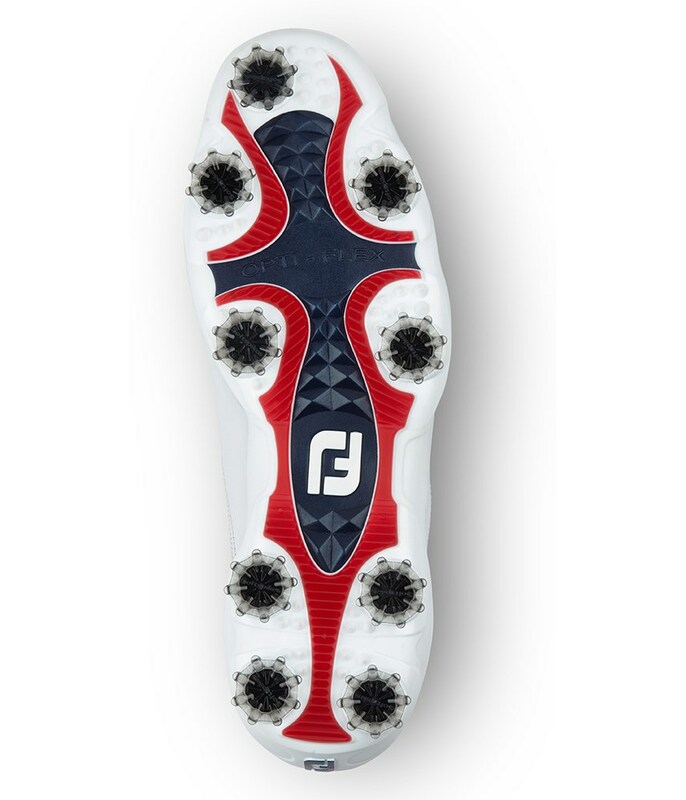 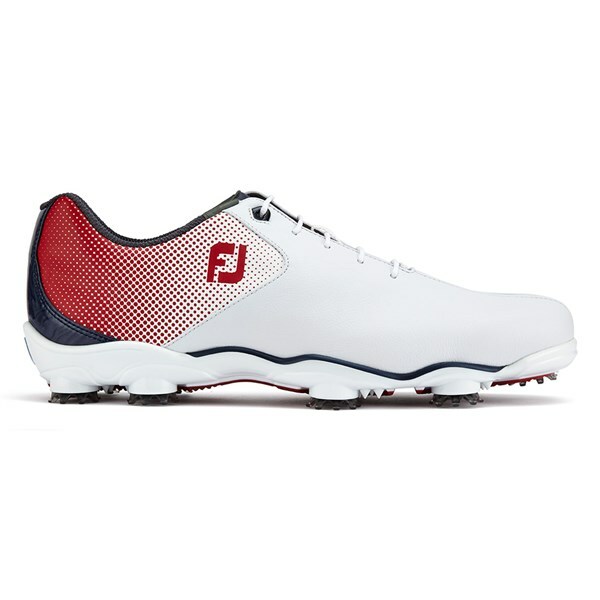 FJ have used an athletic design that will appeal to all golfers. 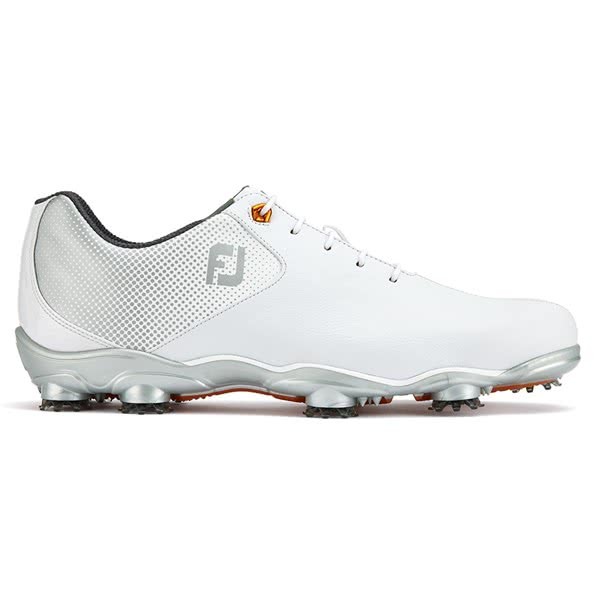 They have used their lightweight Fine Tuned Foam fit bed to provide optimal comfort and cushioning whilst the TourSpec Stretch tongue and 3D Foam Collar moulds to your foot shape for incredible levels of foot performance. 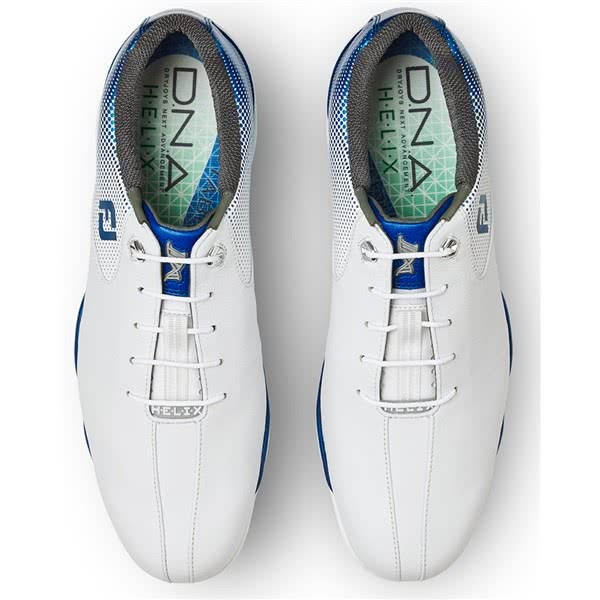 The popular LOPRO 2 last has been used for the DNA Helix golf shoe, it features a fuller, rounded character with shallower forefoot and narrower heel so that the important areas of the foot feel more supported. 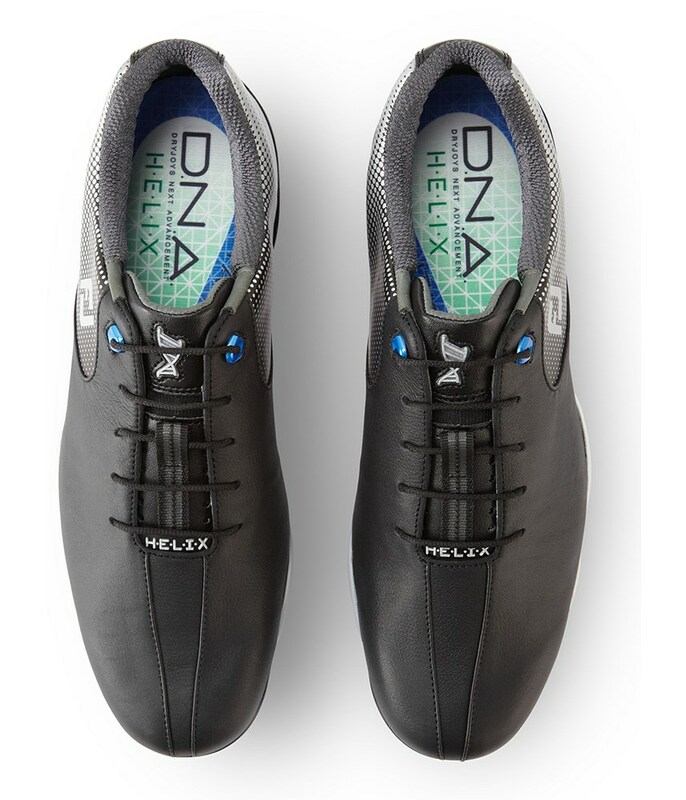 A luxurious ChromoSkin leather has been used for the upper, it is lightweight, durable and 100% waterproof for all year round performance. 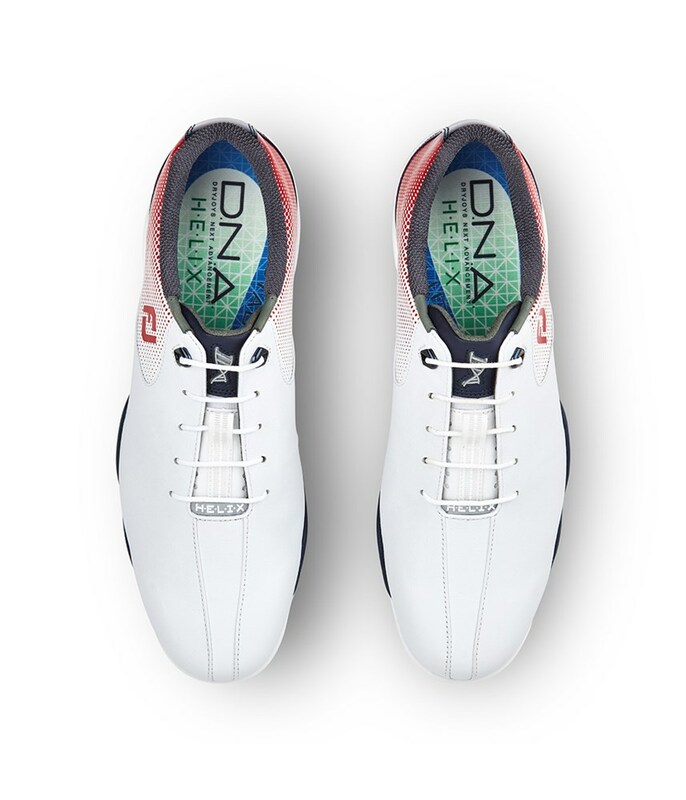 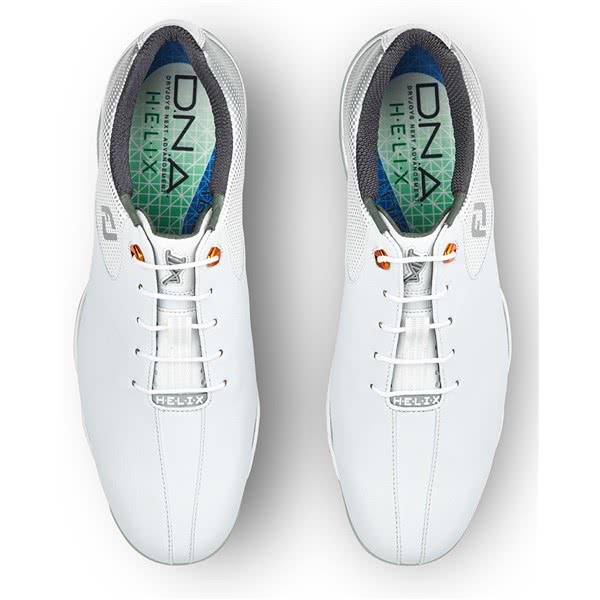 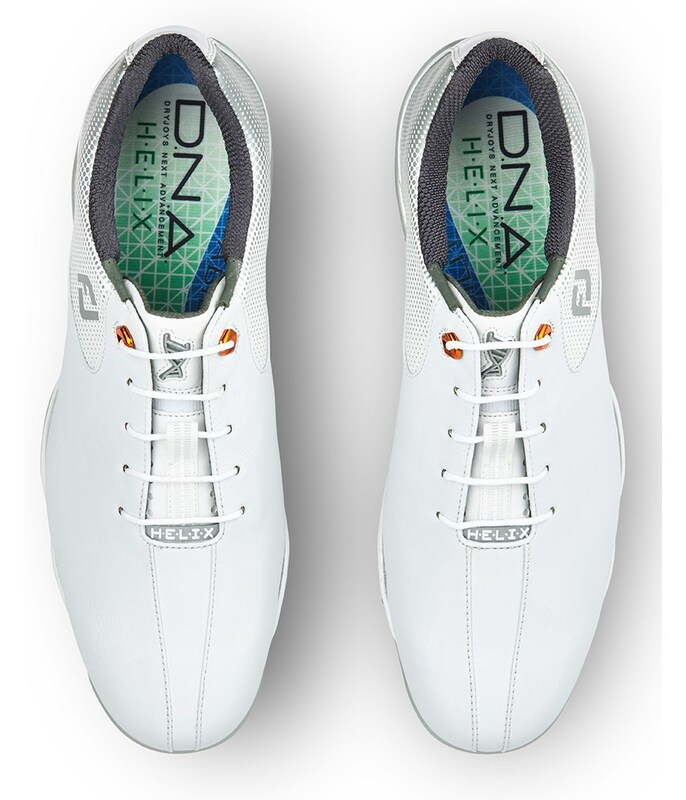 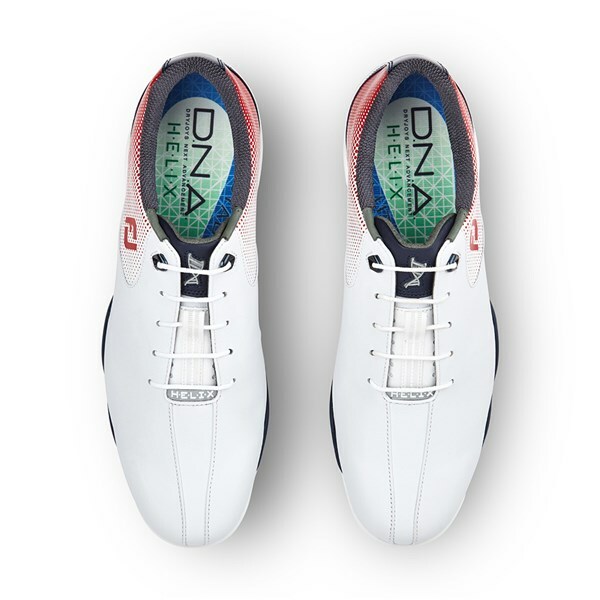 A good golf swing is built from the ground up and that is why the sole of the DNA Helix is built the way it is. 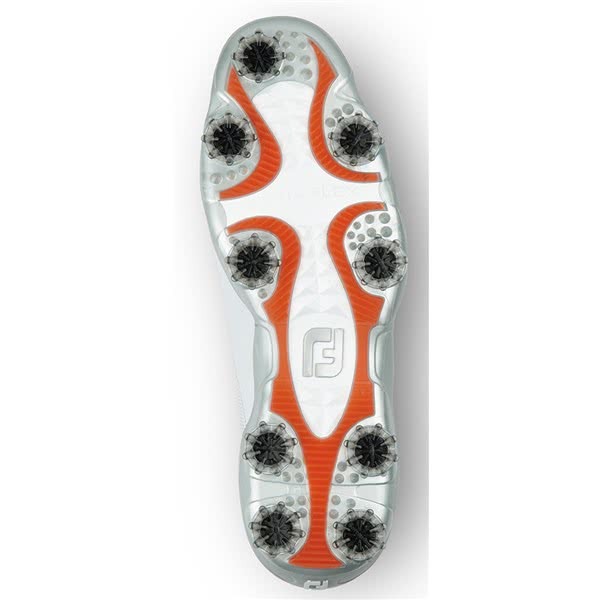 The NitroThin 3.0 TPU outsole provides the necessary stability and performance. 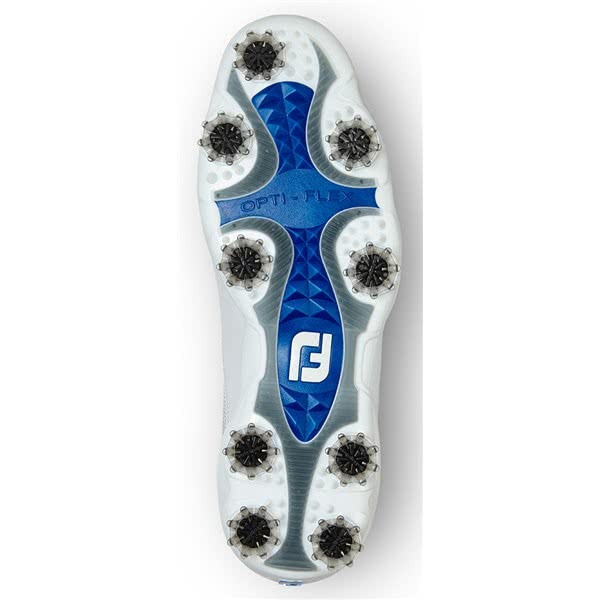 The use of cleats by SoftSpikes help provide a low-profile design that will keep you closer to the ground. 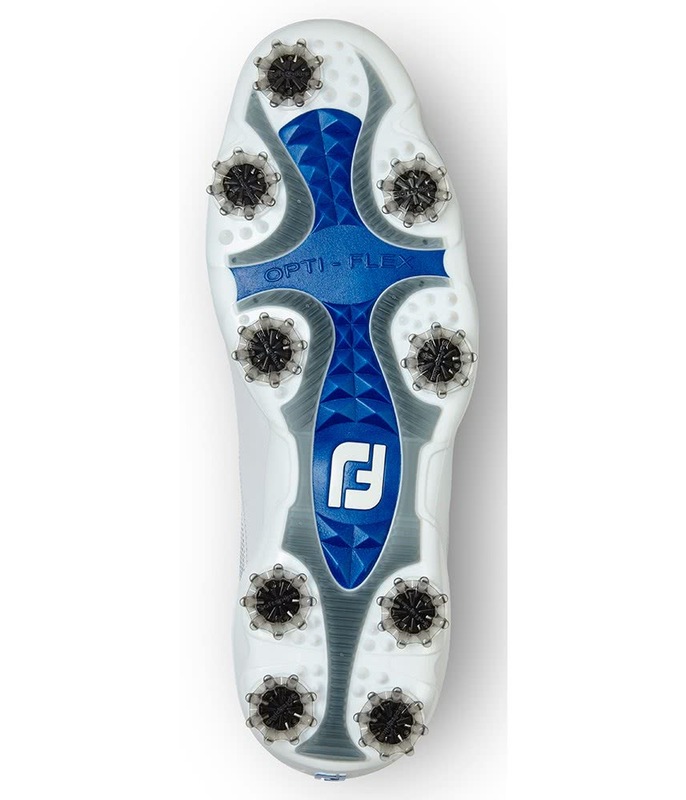 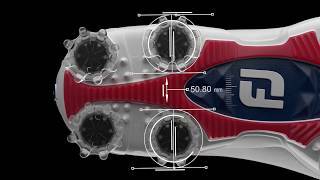 We recommend replacing your cleats once a year on average, should you need to replace that spikes rather than the shoes then the fitting you need to look for FastTwist.